RIZE – 1 of the top 5 best HIIT workouts in London! RIZE - 1 of the top 5 best HIIT workouts in London! 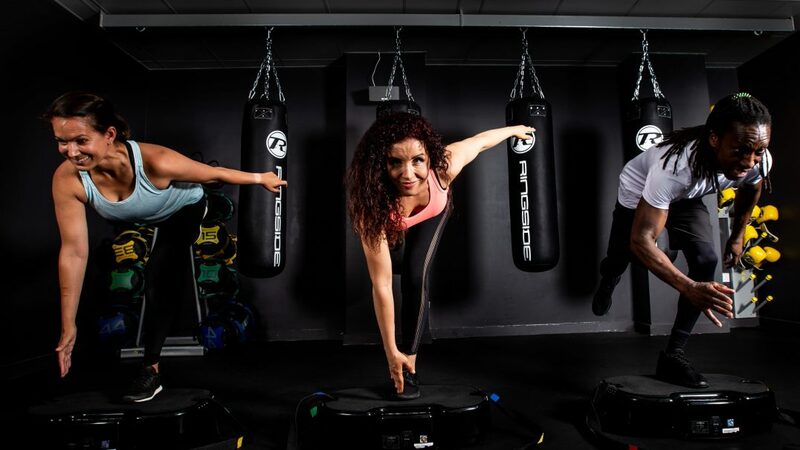 We are thrilled to be featured on the About Time website, as one of the top 5 best HIIT workouts in London! So…if you haven’t already tried one of our STRIKE classes, what are you waiting for? !